Filing for candidacy for the Free Fair Board started on Monday and closes at 4:30 p.m. on Friday, January 18 in the County Clerk’s Office. 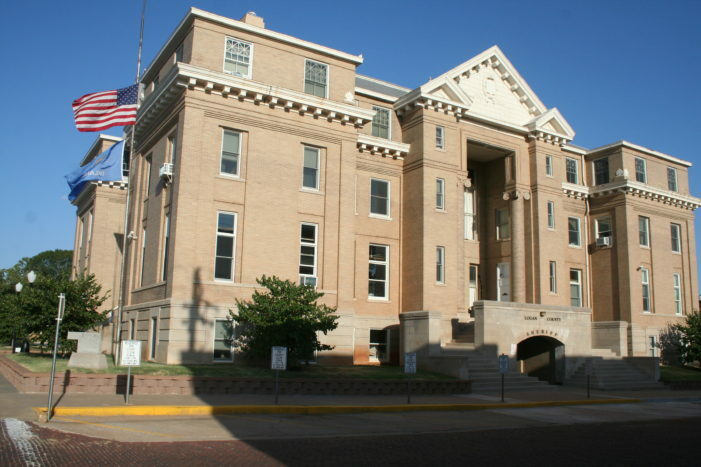 The Clerk’s Office is located inside the Logan County Courthouse (301 E. Harrison). Only registered qualified voters of Logan County shall be eligible to file as a candidate. Any person so filing must reside in the Commissioner’s District they seek to represent. Prospective candidates must file with the County Clerk on the form prescribed by the Board of County Commissioners of Logan County. At the Election there shall be elected one person from each county commissioner’s district who is a qualified elector of the district, who shall serve as a Director of the Logan County Fair Board for a period of three years, and until a successor is elected or appointed and qualified.